When Huawei released the Honor 5X, it was deemed to be one of the best low-end phones of the year, but now that the future is upon us, the Chinese tech manufacturer is now updating their already loved phone to an even better one with the name of the Huawei Honor 6X. One of the more surprising aspects about this relatively budget-friendly smartphone is it has features that can only be found within the upper mid-range to high-end devices. However, the company managed to pack them into a device that won’t cost an arm and a leg. There are even specs here that might surprise you, such as the use of a decently performing dual-camera setup. So what are the key features to be found in the Huawei Honor 6X? Well, it has a very useful fingerprint scanner situated right below the aforementioned dual-camera setup, and perhaps the best part about this is that it works really well. In fact, its performance is even equally great or perhaps even better than high-end smartphones. Phones found within this price point don’t even had the added security feature of a fingerprint scanner. Another key highlight is, again, the dual-camera setup. And once again, it is very rare to see a dual-camera setup in a reasonably-priced phone. With this kind of setup, this means that you can use its wide-aperture mode to focus your shots on objects in the foreground then blur out everything on the background. What’s more is that it doesn’t stop there; once you’ve taken the photo, if you don’t like the point of focus of your image, then you can change that by tapping on the screen before you share it with your friends or family in social media. The Honor 6X presents a metal unibody design that houses its Full HD 5.5-inch display. Speaking of its screen, it offers a very bright and clear picture for whatever it is that you’re looking at on the phone’s display. Still, because of the phone’s size, it might be too big for some people to hold with one hand. The Huawei Honor 6X even has an impressive processor acting as the brains behind the phone. With its solid build, supreme specs and features, and a very impressive price tag, it might be clear for budget-conscious individuals as to what you would be getting for a new smartphone. 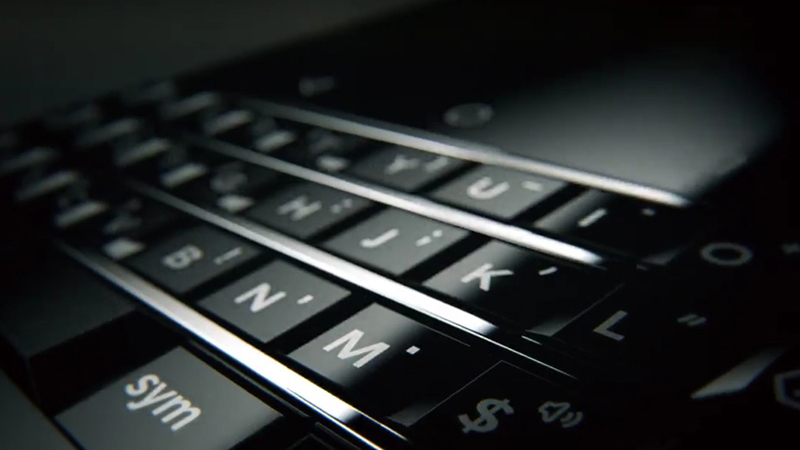 BlackBerry Mercury Review - Could This be the Return We've Been Waiting For?